Residents and tourists in Vancouver, British Columbia, celebrated the 125th anniversary of scenic Stanley Park on the weekend of August 24-25, 2013. Officially opened on September 27, 1888, Stanley Park is located along the shores of English Bay on a peninsula in the northern section of Vancouver and was named for Lord Frederick Stanley, the sixth Governor General of Canada (for whom the National Hockey League’s “Stanley Cup” championship trophy was also named). Covering an area of 1,001 acres, Stanley Park is one of the largest city parks in North America. This “urban oasis” attracts approximately 8,000,000 visitors annually and is famous for its beautiful beaches and spectacular ocean views; colorful gardens; diverse forests; Lost Lagoon; having the largest aquarium in Canada; its First Nations totem poles; and historic Nine O’Clock Gun (a naval cannon which has been fired each night at 9:00PM since 1898). Vancouver, British Columbia, is a favorite destination for tourists and people who immigrate to Canada, giving this incredible city a truly cosmopolitan character. As Canada’s gateway to the Pacific Rim region, Vancouver is a convenient location for vacationers from the Asia-Pacific area. 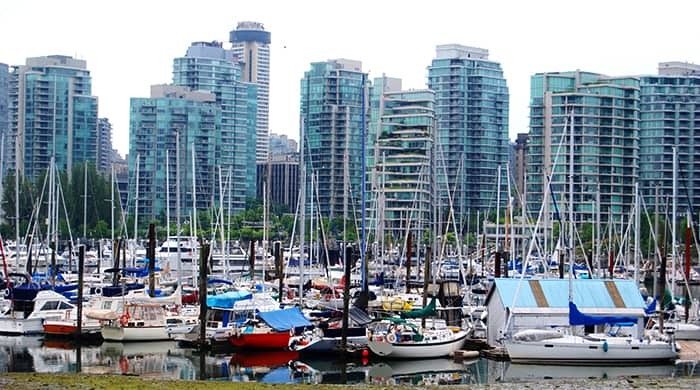 Vancouver is also a great place to live for those who are approved for Canadian immigration from such countries as Japan, China, South Korea, The Philippines, India, Australia, New Zealand, and the USA (among others) because of its proximity to these Pacific Rim countries. 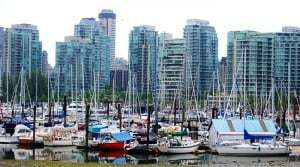 Of course, there are thousands of people who immigrate to Canada from countries around the globe who choose to settle in Vancouver so they can live in one the world’s top ten “Most Livable Cities.” Thus, whether one is considering Canadian immigration or where to go for a future vacation, Vancouver is an amazing city with much to offer! If you would like to immigrate to Canada and want to learn more about various Canadian immigration programs, click here!